An innocent taxi man was hired by the suspect unwittingly delivered the chocolates to the hotel staff. 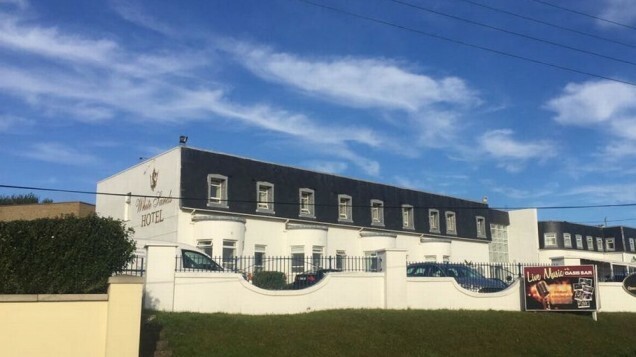 Two workers at top Dublin hotel, White Sands in Portmarnock, were hospitalised after 'poisoned' chocolates were delivered to them. Gardai are now hunting for the perpetrator after the Ferrero Rochers were laced with cannabis. A male and a female hotel worker fell ill after eating the chocolates, not knowing they contained cannabis, and had to be taken to hospital for medical treatment. Gardai have confirmed that they are investigating the incident. "Gardaí in Malahide are investigating an incident that occurred on the 14th of October 2018 at a hotel in Portmarnock, Co. Dublin. Employees claim to have eaten chocolate and felt ill after consumption. Matter has been reported to Gardaí in Malahide and is under investigation."